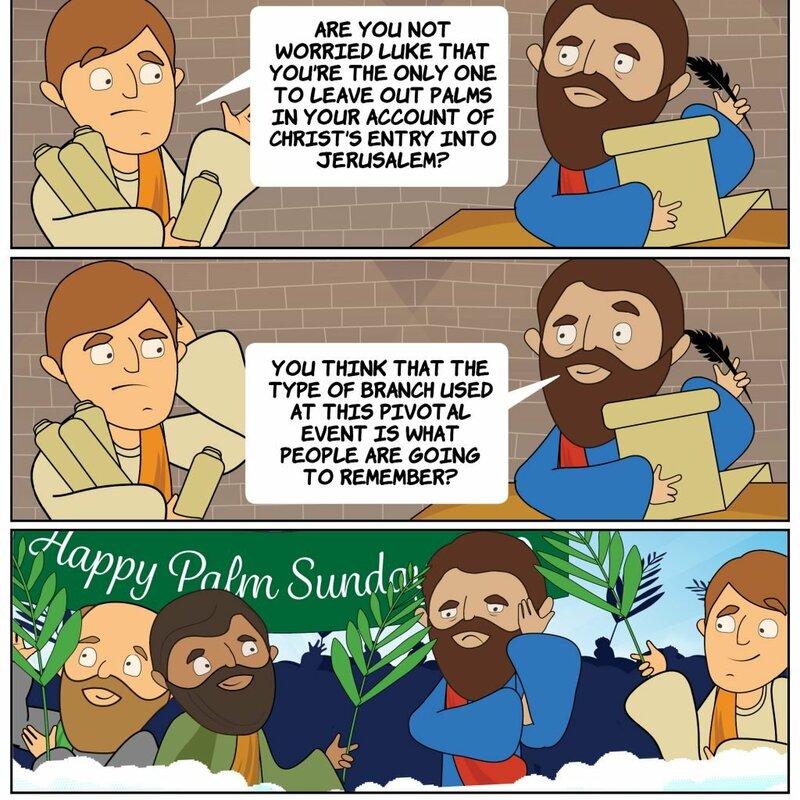 Palm Sunday is known as such because the faithful will often receive palm fronds which they use to participate in the reenactment of Christ’s arrival in Jerusalem. 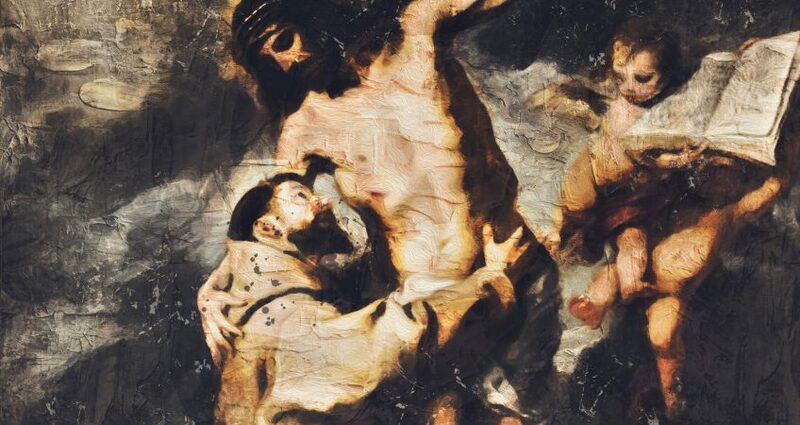 In the Gospels, Jesus entered Jerusalem riding a young donkey, and to the lavish praise of the townspeople who threw clothes, or possibly palms or small branches, in front of him as a sign of homage, a customary practice for people of great respect. Palm branches are widely recognised symbol of peace and victory, hence their preferred use on Palm Sunday. The use of a donkey instead of a horse is highly symbolic – it represents the humble arrival of someone in peace, as opposed to arriving on a steed in war. 1. If something similar were to happen today, with Jesus coming into your town, how do you think the crowd of people would react? 2. How would you react? 3. As we enter Holy Week, what will you do to increase your spiritual preparation for Easter?